When you've reached a significant milestone in your life, a Clogau bead charm acts as a perfect reminder of the special event in the most beautiful and personal way. 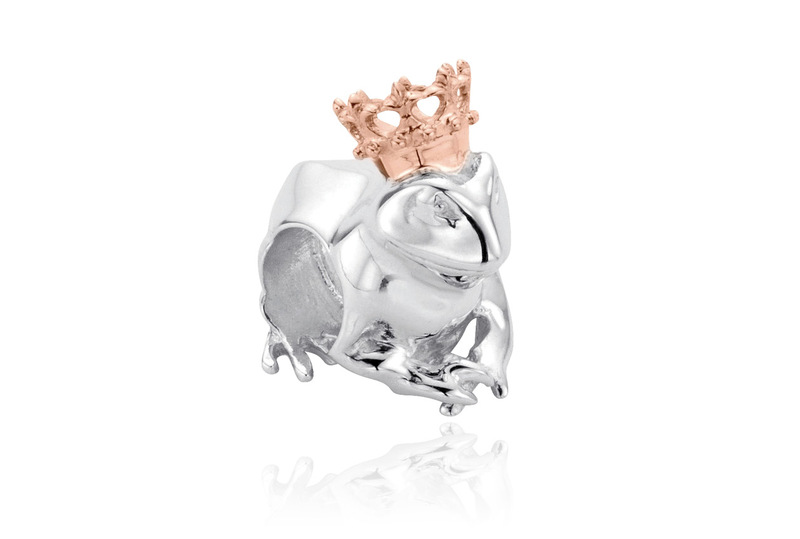 The Frog Prince bead charm takes its inspiration from the modern day fairytale marriage of the Duke and Duchess of Cambridge. 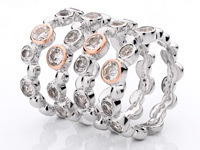 Containing rare Welsh gold the Frog Prince bead charm is a playful addition to any bead charm bracelet. 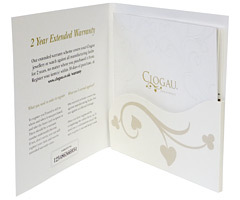 ALWAYS HAD EXCELLENT SERVICE WITH CLOGAU WHETHER IT'S BEEN ONLINE OR IN THEIR SHOP IN CARDIFF. It was a gift and she loved it. I understood that if I spent £99 and over that I would be entitled to a free pouch , either beige or grey (marked Cariad). I have not received the pouch. Beautiful. Bought by my grandmother for me, this bead is a stunning little memoir which fits perfectly on my Thomas Sabo charm bracelet. The crown is especially delicate and beautifully detailed. Though I wear my bracelet everyday whilst carrying out day-to-day endeavours, this charm shows little to no signs of wear, and I have not had to clean or polish it in anyway since it was purchased. 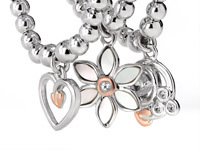 The only thing I might add to this gorgeous charm is some more detailing on the face - perhaps the eyes in the rose gold? But nevertheless, definitely worth it! Satisfied customer. 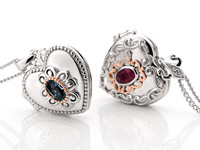 An intricate and beautiful charm, which the wife is extremely pleased with - a birthday present. Well packaged and presented, extremely good service and delivery. 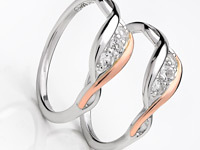 Ring . 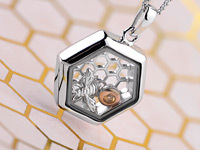 Waiting to receive this charm but im so excited as I have had my eye on this charm for a while. 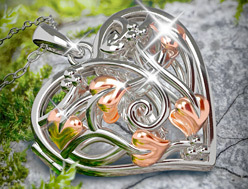 I love all my clogau jewellery so hopefully when this piece arrives i will also love this piece too. Another lovely addition to my daughters charm bracelet. 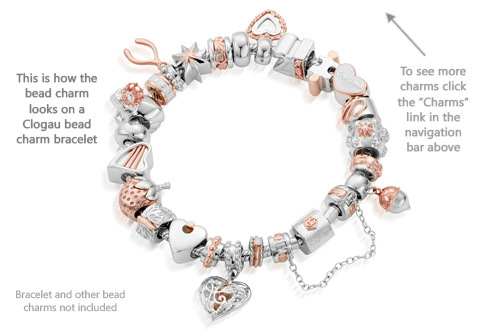 A free gift from you and another lovely addition to my daughters charm bracelet. Thankyou. Order your Frog Prince Bead Charm before 4pm on a working day and we'll despatch your Frog Prince Bead Charm the same day (stock permitting). During very busy periods (i.e., near Christmas and Valentine's Day) your order of a Frog Prince Bead Charm may be despatched the next working day. Guaranteed by Royal Mail to reach you the next working day (excluding bank holidays) if you order your Frog Prince Bead Charm before 4pm and your Frog Prince Bead Charm is in stock. 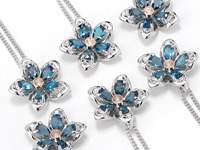 Return your Frog Prince Bead Charm for a full refund or exchange. (Except earrings and engraved items, unless they are received faulty). See our full returns policy for more details. 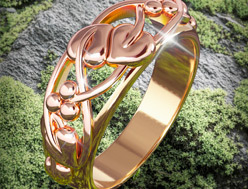 Your Clogau Frog Prince Bead Charm is protected against all manufacturing faults for 2 years with our free extended warranty cover. Register your Frog Prince Bead Charm for extended warranty online. 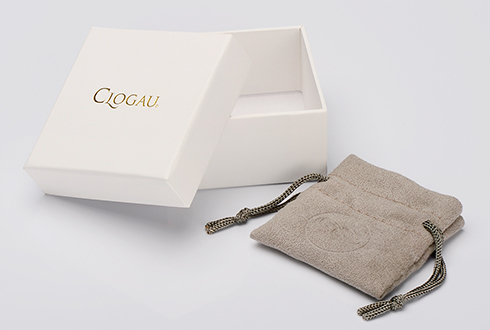 So if you are unsatisfied with your Clogau Frog Prince Bead Charm for any reason, you may return it unworn and in its original presentation packaging, and within 14 days of purchase for a full refund or exchange. Please note that you must return the Frog Prince Bead Charm in perfect condition and in its original packaging. 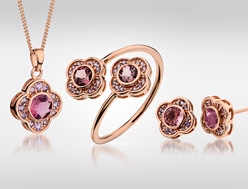 https://www.clogau.co.uk/jewellery/item/frog-prince-bead-charm-3sllc45 3SLLC45 Frog Prince Bead Charm *SALE* https://www.clogau.co.uk/i/3SLLC45/3SLLC45.jpg 69.3 GBP InStock Charms Milestones When you've reached a significant milestone in your life, a Clogau bead charm acts as a perfect reminder of the special event in the most beautiful and personal way.